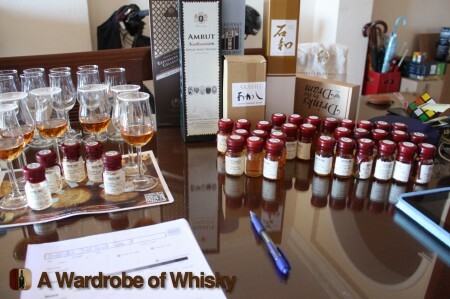 Read stories about Whisky of A Wardrobe of Whisky blog. It is December, 15 and today Malt Maniacs Awards are published. You and me have been waiting almost a full year for a new incarnation of the very best whisky award in the world: Malt Maniacs Awards 2014. If you are reading this you probably know about them, but just in case. 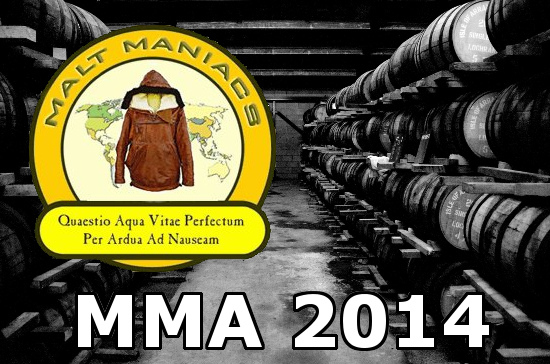 Malt Maniac Awards are ran by a group of whisky afficionados with no links with the Whisky industry. They accept up to four ( or five ) whiskies from each brand/distillery and then they will split all the whiskies into individuale label-less samples… just a number. So each of the judges tastes each whisky completely clueless and blind and then all the scores are submitted back and after a few crazy math formulas the final score is computed. Basically whiskies over 90 gets a Gold Medal, between 85 and 90 gets a Silver Medal and below that and over 80 gets a Bronze Medal. It is a very rare honor to get a Gold Medal and unfortunately most of them are special single cask whiskies for a group of persons. 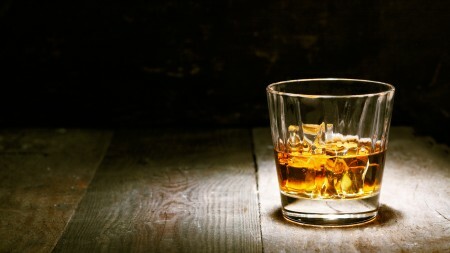 But these are ten blended whiskies that really make believe! We are just one day away of celebrating again the Repeal’s day. The day when distilling alcohol for consumption was no longer illegal on the United States of America. 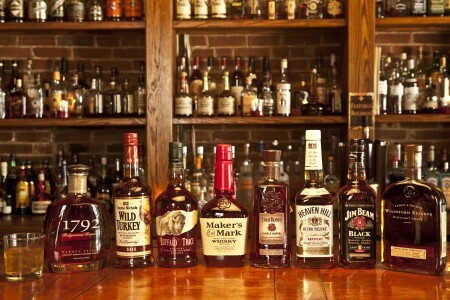 So what better way of enjoying this moment that with a list of The Ten Most Interesting Bourbons I have had. I am no expert in whisky although I have tasted right now way above 1,200 of them but I still have to work my way through bourbon. I have tasted most of the great stuff that it is available outside USA but I know I must be missing awesome stuff that it is hard to spot at this side of the pond. 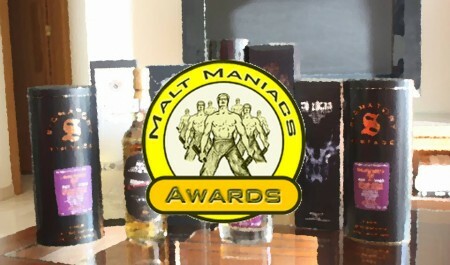 Malt Maniacs Awards or MMA is perhaps the very best whisky awards out there because it is done by a group of amateur whisky lovers ( I hate experts ) that taste 100-150 samples of whiskies blind. So they taste the whiskies, they score them and they submit the result to the organizer who run run some statistics on them and create a mean score from all the judges. 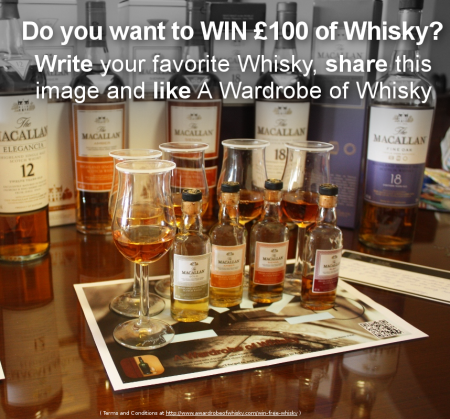 Ready to win a £100 bottle of delicious single malt whisky?! 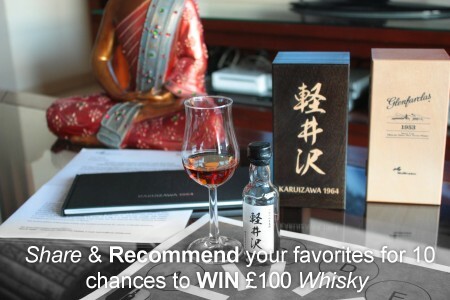 Today task gives you 10, yes ten entries for ten chances to win whisky. You need to share this post and recommend four of your favorites or best whiskies using A Wardrobe of Whisky. The process is quite simple, just follow these steps. 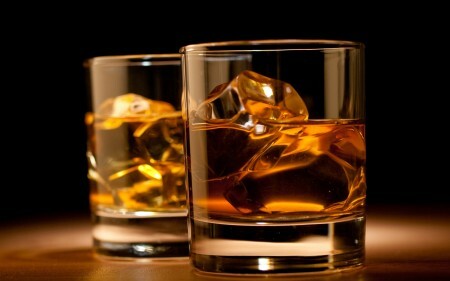 Single Malt Whisky is an exciting and incredible drink. I never get tired of tasting new drams and surprisingly ( at least for me ) most of them are quite different of each other. 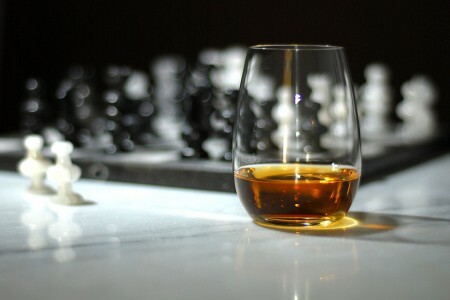 But one of the things people loves more about malt whisky is how it looks on the glass: the color of whisky. This is my drinking queue for July with lots of interesting stuff. I will begin with Bruichladdich Cuvee First Growth. The rest of stuff is a vertical tasting of Tomintoul, several Aberlour whiskies including two A’bunadh, five peated whiskies including this year Feis Ile’s Kilchoman whisky and eight whiskies of the world.